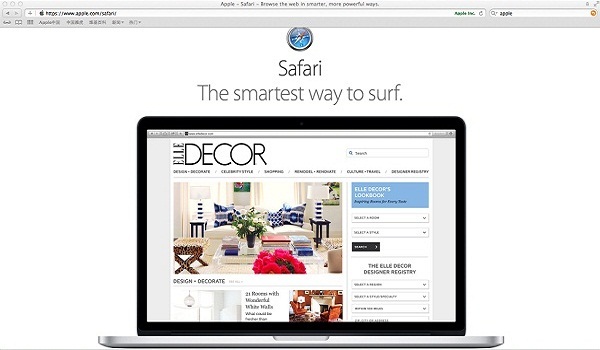 Apple Safari: All Tips about Apple Safari Download, Safari Update, Safari Alternatives, etc. 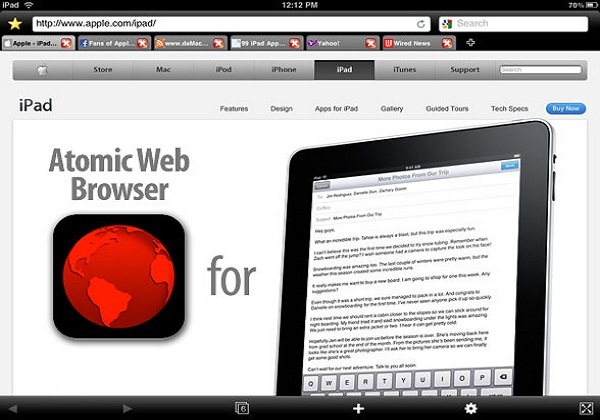 Safari web browser is an Internet browser developed by Apple and first released on January 7th, 2003 for use on Apple's own operating system of the time, OS X. Since then it has seen further development, with versions released for Apple's mobile environment iOS, along with a Windows version that followed later. Before it retreated to its operating system tied versions, Safari was presented by Apple as the fastest browser around, whether that was entirely true is debatable, a millisecond difference in page rendering is not really something any of us would note, but it was and is as fast as the best. As it should be, based on the open source WebKit engine, something it shared with rival browser Google's Chrome before it switched to a derivative engine during its development process, the two often trade blows for fastest browser in consumer tests. In this article we will share some tips about Apple Safati download, update, etc. If you'd like to download online videos in Safari, you can turn to iTube HD Video Downloader for Mac for help. This Safari video download program is so easy to use that all you need to do is to click the Download button near the video window. 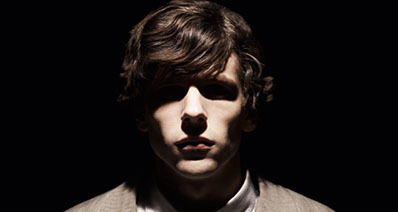 It supports YouTube, Vimeo, Vevo and other 10,000+ sites. 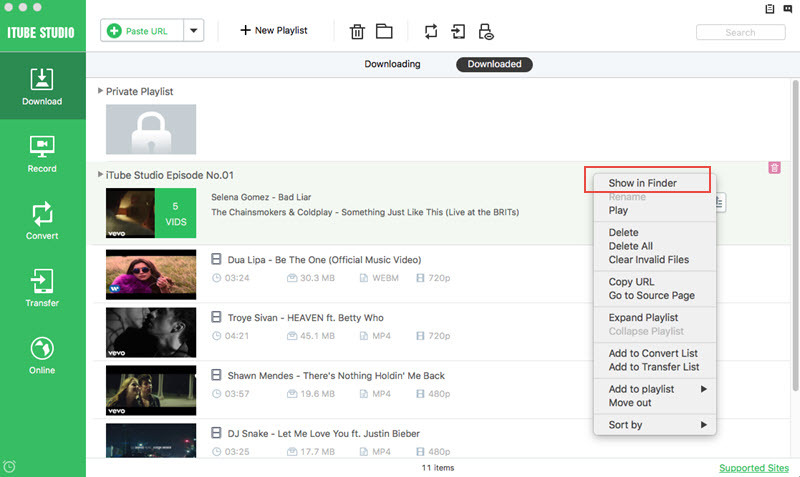 Another wonderful feature is that this video downloader Safari can help you easily convert downloaded clips to almost any video and audio format without losing quality. There are too many wonderful features on this Safari application. Now, you only need to click the Download button below to install the program on your computer. Equipped with a Safari downloader extension plugin to download any video from Safari directly. Download videos, music, or YouTube playlist and videos from 10,000+ online video sharing sites in one click. Directly download then convert YouTube videos to MP3 format or your device module in case you need. Support batch video downloading and can set auto shut down for your computer with no need for waiting. Support video recording for those videos or websites where video downloading is not allowed. Private Mode to download secret videos under protection of a password known by yourself only. Step 1 First download and install iTube HD Video Downloader on your Mac, then launch the program and open Safari browser, go to the desired video on YouTube or other video sharing sites. You will see a Download button next to the video. Click it to select the desired quality from the drop down menu. Step 3 Then this Safari downloading software will open and start the downloading process. When the video is complete downloaded, you can find the video under the “Finished” tab. This downloader for Safari also can convert and transfer the videos if it's needed. Safari has undergone constant refinement during its lifetime, although it should be noted that each version comprises of several distinct releases, with later ones often differing considerably from the earlier releases, with many improvements during the version lifetime. For version of Safari prior to 6 and macOS prior to Lion, there is a straightforward procedure to install the browser on to a Mac. Download the software package from the apple website as linked previously in this article, choosing the version to suit your OS as required. Once downloaded, mount the .dmg file by double clicking. Open the image in finder and drag the application into the Applications directory to install. Wait for it to copy over. Unmount the .dmg file by clicking the eject icon on the finder next to the virtual drive. Lastly, drag the program onto the dock for easy launching. To uninstall Safari of these versions you can simply delete them from the apps folder as you would any other unwanted software, just grab the icon or folder and drop it into Trash to begin the uninstall. Reinstalling is simply a case of following the install procedure again, remembering to get the latest version that is available for your OS. For version 6 and higher, things are not quite so simple. Because these software packages are fully integrated into the operating system they are specific to, there are no separate downloads for Safari anywhere. The software is preinstalled on the Mac with the operating system itself, and as such you will not need to initially install it. Uninstalling is also made difficult due to the integration with the operating system itself, and here you will be prevented from deleting the software altogether, making it virtually impossible to uninstall safari on later macOS versions. Finally, reinstalling Safari if you have an issue with it can become a major problem, as the process requires reinstalling the OS onto the system using the latest updater from apple or the repair disk. This would seem a significant undertaking for a simple browser to many people, however it is a result of the functionality of safari being integrated within the operating system itself, the benefits of which are what make the later versions of safari such a pleasure to use in the first place. Unlike most of its competition, Safari is a browser that is tied to operating systems, and as such updating Safari can be the easiest thing to do, or impossible, depending on precisely which operating system and which Safari version you have. For those on iOS of any variety, or users of either Safari 6 or 7 on Lion/Mountain Lion or Mavericks respectively, then updating is as simple as activating the update when it is pushed to you automatically, or going through Apple menu > Software Update, and either performing an update there and then or scheduling a convenient time for the automatic update to happen. Because the software is only available as part of those operating systems and forms a fully integrated component of it, there is no other method of updating those versions. For earlier versions, downloading latest safari version available for your OS is the way to upgrade. However, development of these versions of the software ceased a long time ago and chances are if you are using a pre version 6 iteration of Safari, you have the latest one now. 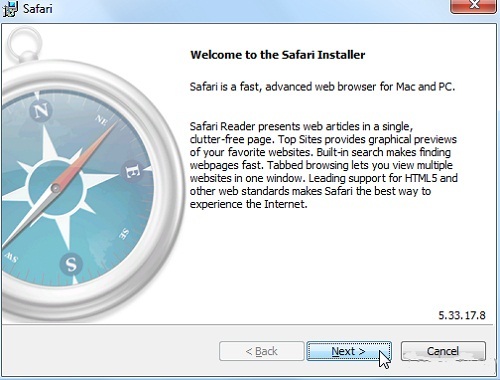 The windows version of Safari ceased development in 2012, with version 5.17 the last produced, it is still available for download, but is in essence a dead product. 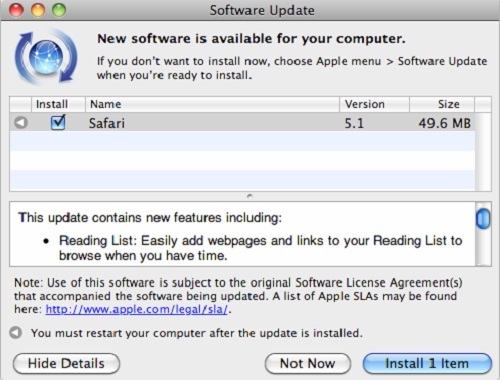 Which version of Safari you use on your Mac is dependent on which operating system you have, Safari 7 Is included with OS Mavericks and cannot be downloaded separately, whilst version 6 is similarly restricted to macOS Lion and Mountain Lion, anyone with an earlier OS on the Mac platform only has version 5, the last one to be made available as a separate download, as an option. The iOS version follows a similar system to the later versions for macOS, they are a component of the operating system itself and each version is exclusive to it, iOS 7, and the Safari that comes with it, added full screen browsing in portrait mode amongst other things beyond the feature set of the version in iOS 6. Evolution rather than revolution seems to be the process here. Available for both iPhone and iPad, this is perhaps the number one competitor for Safari on the iOS platform, it offers the same, minimalist interface as it's desktop version and a broadly similar feature set to the other browsers here including Safari. 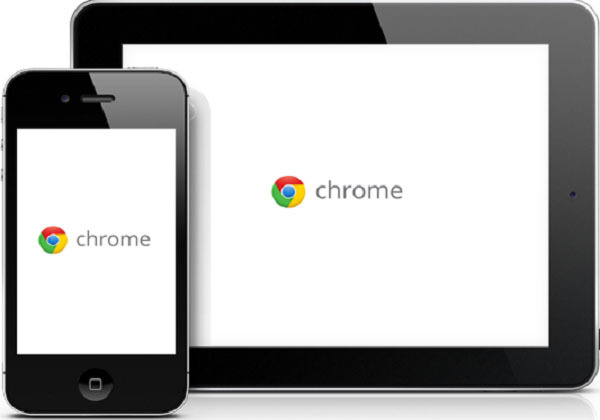 Chrome is also available on Android devices. In terms of stand-out features however, it is the ability to sync with its desktop or other mobile Chrome install registered to your Google account that really sets Chrome apart. With this feature, you can sync not only bookmarks, but passwords, history and even search shortcuts, every install of Chrome you use, whatever the platform, you can sign into your Google account and have those same settings on each one. This is a level of integration far beyond any of the other options, including Safari itself, and is what would make Chrome the main alternative to Safari on iOS. However, if you do not use Chrome elsewhere, and have no intention of starting to do so, then without the benefit of the sync features, perhaps Chrome does not offer anything that would make you choose it over any of the others here, indeed, if you take the ability to carry your settings from one platform to another, Chrome struggles to compete with Safari's feature set. In short, if you use Chrome already, it is a great tool, if you do not use the Google environment, it has little to offer that cannot be found elsewhere. Available on iPhone and iPad as well as iPod Touch, Atomic is a well featured browser that includes full tabbed browsing, a fully integrated downloader that will extract zip files and so on. 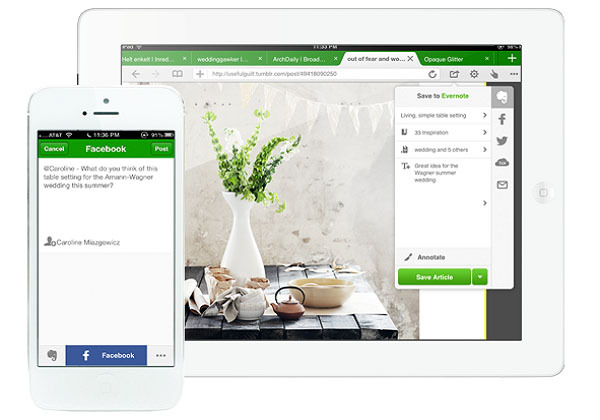 The ability to save web pages locally for reading and security settings that allow you to delete cookies, history and searches automatically upon leaving the app. It also includes a built in ad blocker for a better browsing experience. The light version is free, with the full version costing $1.50, it has won several awards and offers a viable alternative to Safari, especially on devices running older versions of iOS. The only downside is that it looks somewhat dated compared to the other browsers discussed here. Another browser available for both iPad and iPhone, this one has am advanced feature set in terms of browsing features including gestures, tap to share any item directly to social media and tabbed browsing. Dolphin web browser is also compatible with Android. It does bring a nice set of syncing features, including extensions for Chrome, Safari and Firefox that allow it to sync bookmarks cross platform to browsers with the extension installed. There can be some stability issues with it under some circumstances, however, and this is always worth remembering when choosing your browser. How-to > Download Video Tips > Apple Safari Review: All Tips about Safari Download, Safari Browser Update, etc.